Volvo Cars are some of the finest on the roads around Columbus, Ohio. 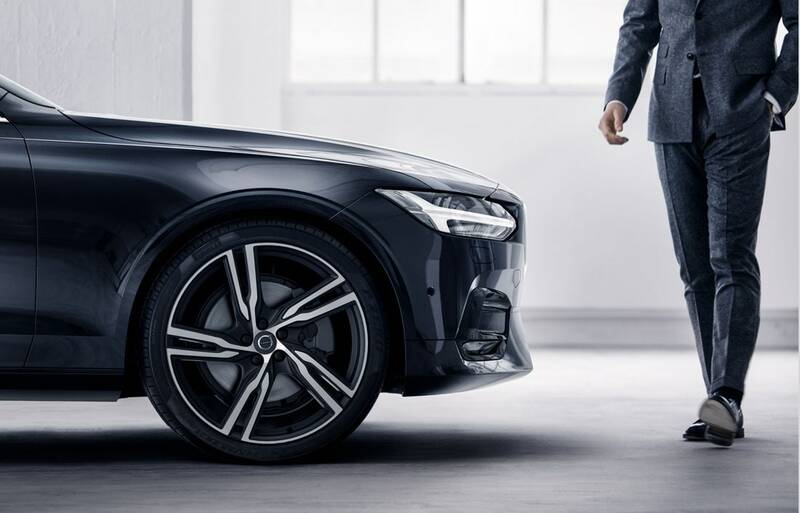 For many of the local drivers who enjoy Volvo quality and refinement, there's only one place to go for selection and support: MAG Volvo Cars Dublin. MAG Volvo Cars Dublin is home to an impressive inventory of new and used cars, a cutting-edge service center, and more. However, it's our simple dedication to customer service that keeps bringing local drivers back. Above all else, we go the distance to make sure customer needs are met. From car shopping to long-term maintenance, we'll be ready to help you with it all. 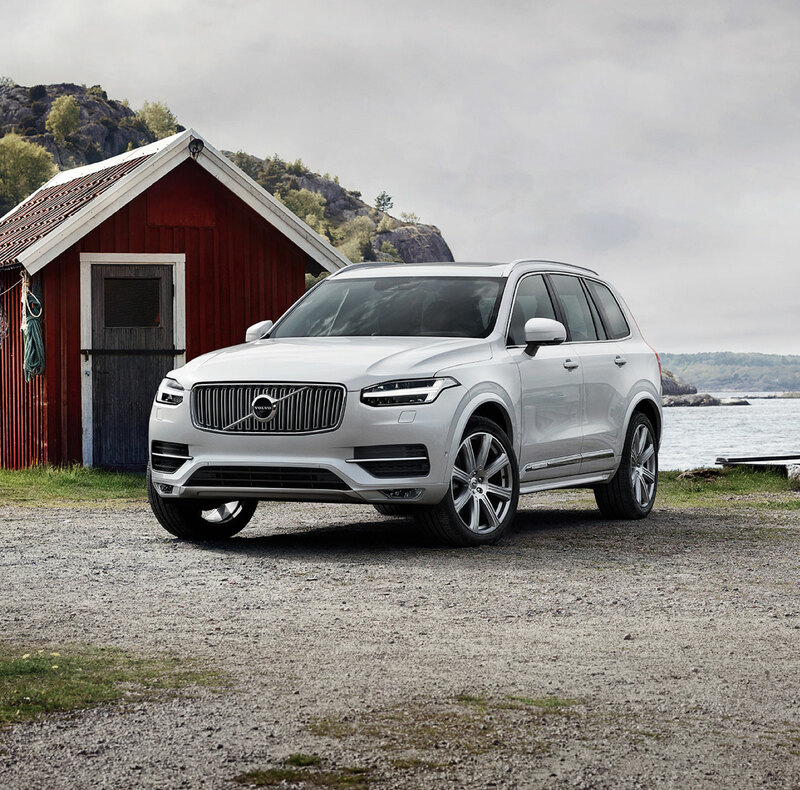 Of all the services available at our dealership, our new Volvo XC60, XC90 or S60 inventory is perhaps the most popular. We've built up a strong selection of Volvo cars, SUVs, wagons, and more. Car shoppers near Columbus come to us to find new models like the S60, XC40, and V90. No matter which Volvo model you're interested in, you can count on finding cutting-edge engineering and aesthetically-pleasing design. A selection of pre-owned cars helps us serve even more drivers in the area. Those in the market for a premium pre-owned vehicle can explore our used inventory for excellent pricing opportunities and broad variety. We even have models beyond Volvo from brands like BMW, MINI, Volkswagen, and Land Rover. We're able to get this variety of used cars because we're part of the Midwest Auto Group that carries more than 15 European brands. Stop by to explore our used cars in person or investigate the available models here on our website. We help shoppers explore a variety of auto financing avenues like competitive car loans and Volvo lease offers here at MAG Volvo Cars Dublin. Don't worry about paying cash up front. Instead, we'll work with you to find a lease or car loan payment plan that fits your monthly budget and gets you in the driver's seat of your chosen vehicle. 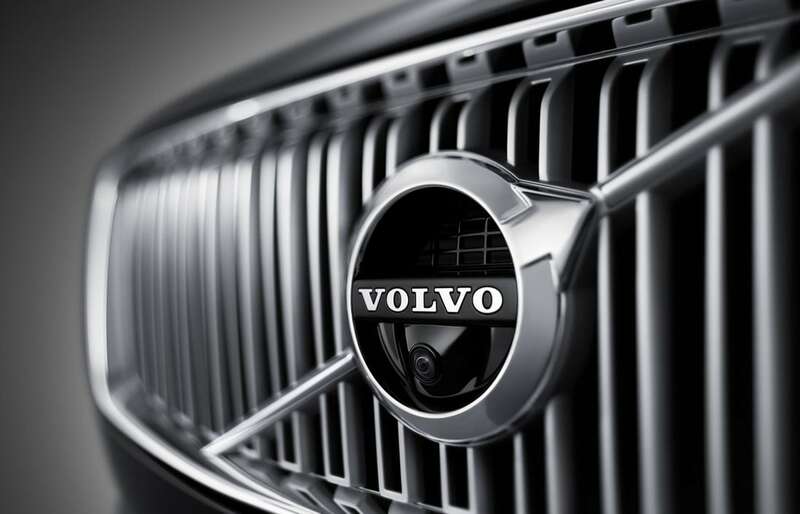 Our network of trusted auto lenders and access to a variety of Volvo leasing opportunities means we're able to address a wide array of financing needs. Once you have wrapped up your purchase, you can turn your attention to the next phase of Volvo ownership: long-term maintenance. Luckily, MAG Volvo Cars Dublin is a quality source for car service and repairs in the area. Our service facility has advanced equipment and master technicians who are prepared to take care of your vehicle. You can even make good use of your time while waiting, since our waiting area offers free wi-fi access, snacks, drinks, and more. Schedule car service and auto repairs online at your convenience. If you need to visit MAG Volvo Cars of Dublin, you can find us northwest of Columbus. Though we're situated in the north suburbs, we serve the entire Columbus area. Our dealership is just a short drive from communities like Hilliard, Polaris, Lewis Center, and others. When you're ready to take advantage of our great inventory and award winning staff, stop by for a visit to 6335 Perimeter Loop Rd Dublin, Ohio.